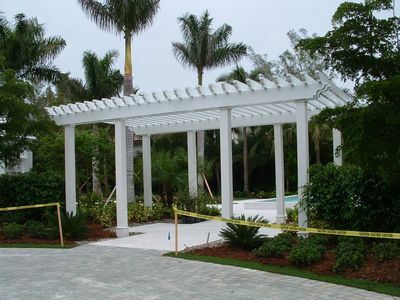 Custom trellis for Naples residence. 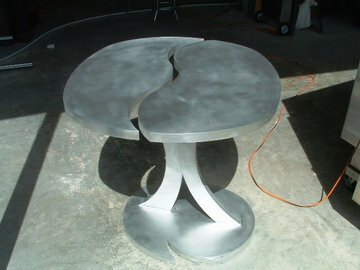 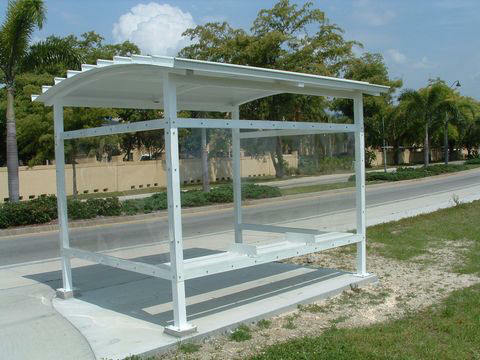 aluminum flat bar and round rod rails. 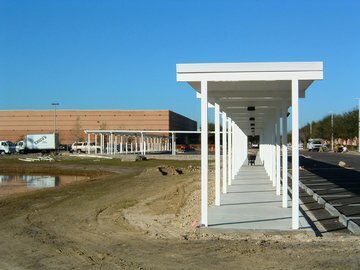 Custom aluminum grillework, trellises, and dumpster gates at Healthpark Commerce. 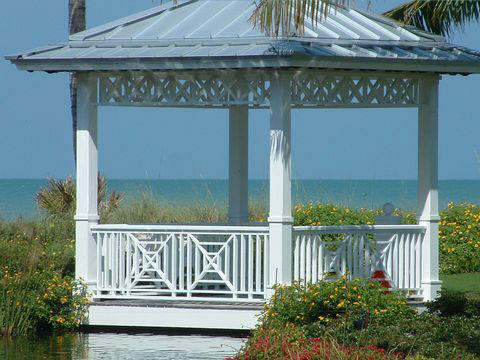 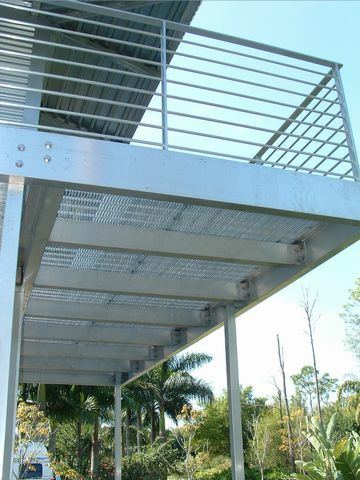 Above, decorative galvanized structural steel beams for a Captiva residence. 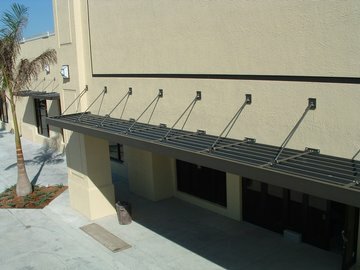 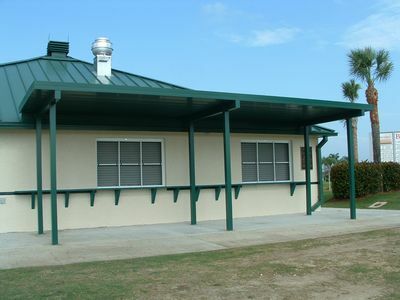 Decorative aluminum trellis above decorative structural steel galvanized beams.